Does thinking about exercise make you want to crawl into bed? Are you prepared to dive into journalling? Learn to recognise each stage of the Anxiety Cycle. Recovery is a long, difficult journey that may seem pointless. What's the point in keeping a journal? Sometimes it's nice to take a moment and chill out. 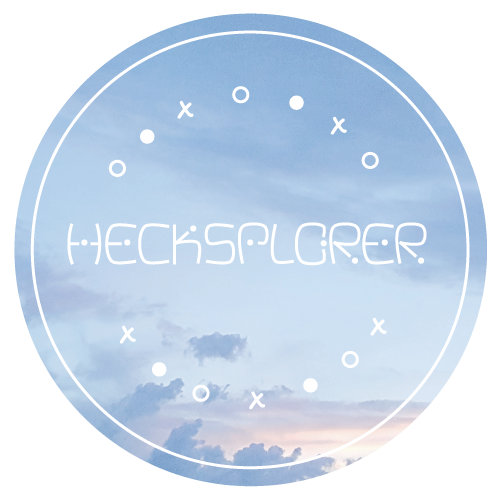 © Hecksplorer 2019 | Bard Theme by WP Royal.